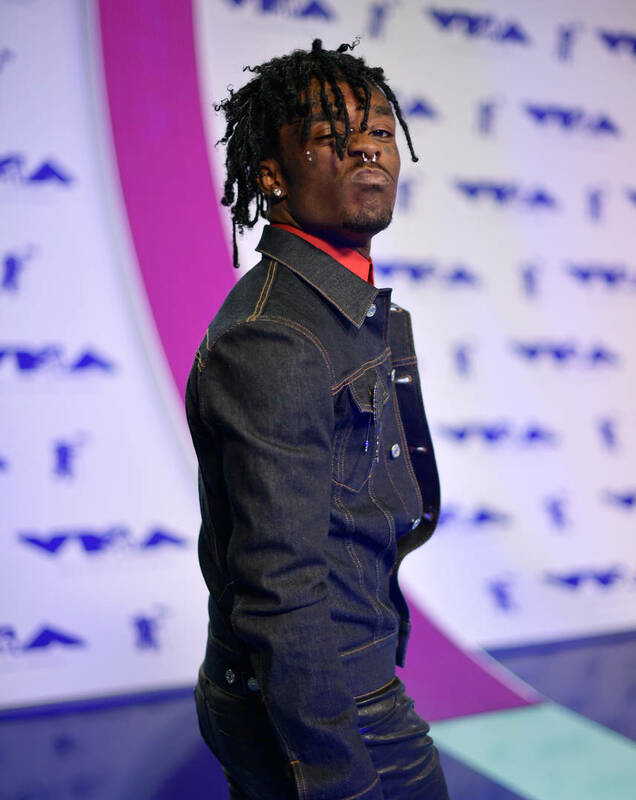 Lil Uzi Vert's new song has officially been removed from streaming services and apparently, DJ Drama and Don Cannon are not to blame. Yesterday, the Philadelphia rapper returned from retirement with "Free Uzi," his first release since signing a management deal with Roc Nation. For months, Uzi fans have been waiting for any potential news regarding Eternal Atake but unfortunately, the long-awaited album still hasn't arrived. Uzi's new track was added to several streaming services overnight but now, it's nowhere to be found. As you may have realized, Uzi rapped over an older G Herbo beat called "Gangway" and because of that, he's not able to make any money off of "Free Uzi." Thus, that's the reason why it was taken off of streaming. It was a classic case of sample clearance issues so once the instrumental is cleared, it may find its way back onto Tidal and Apple Music. Until then though, you can check out the video right here. According to reports, Uzi decided to drop the song after getting Cannon and Drama's blessing. Whether or not they're finally allowing the release of EA is still unknown. The release of the song renewed interest in Uzi's upcoming album Eternal Atake, prompting us to share the five things we want most out of the project.